Vancouver, B.C. ; February 4, 2019: Vantage Airport Group today announced a change in leadership at Kamloops Airport (YKA), which involves exciting career opportunities within the Vantage network for two of its senior airport professionals. Managing Director Heather McCarley has accepted a role with Vantage Airport Group’s Vancouver-based Corporate Office, as Director, Operations. During her time in Kamloops, Heather has led the team through a period of positive growth and opportunity for both the airport and the region. Prior to her work with Vantage, Heather spent 22 years at Vancouver International Airport, where she built a strong operational track record on such diverse files as regulatory compliance, community relations, winter operations and emergency planning. Heather will remain in Kamloops through early March, when Ed Ratuski will assume the role of Managing Director. With more than 25 years in aviation, Ed is a long-time Kamloops resident who served as Airport Operations Manager at Kamloops Airport from 2010 to 2016. Most recently, Ed was a member of the Operations team at LaGuardia Gateway Partners, the Vantage-led organization that is redeveloping the Central Terminal B at LaGuardia Airport in New York. 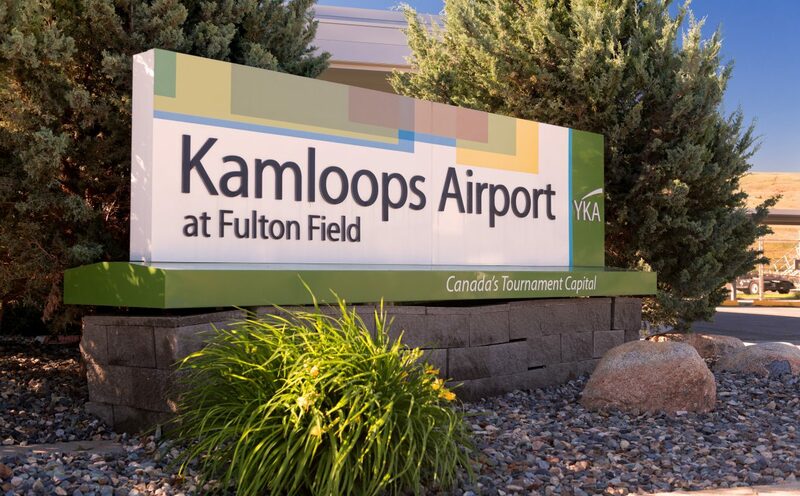 This transition comes at a historic time for Kamloops Airport; in 2018, YKA welcomed seasonal service to Toronto, invested in general aviation and community amenities with the reopening of the floatplane dock and park space, and welcomed a record 351,631 passengers, 10.6 per cent more than the previous year. Serving an important destination for year-round leisure and business in Western Canada, Kamloops Airport is an economic engine for the province, generating some $75 million in annual economic activity and supporting nearly 900 local jobs. For more information, visit kamloopsairport.com. Passionate about people, performance and place, Vantage Airport Group is a leading developer, manager and investor of airports around the world. Since 1994, the company has been actively involved in making more than 30 airports better and in taking 20 from public to private management. Vantage develops, implements and hones best practices at airports around the world, which results financially stronger, more sustainable, better connected airports for the communities and businesses they serve. Its current network is composed of 10 airports around the globe, including LaGuardia Terminal B in New York and Midway International Airport in Chicago.